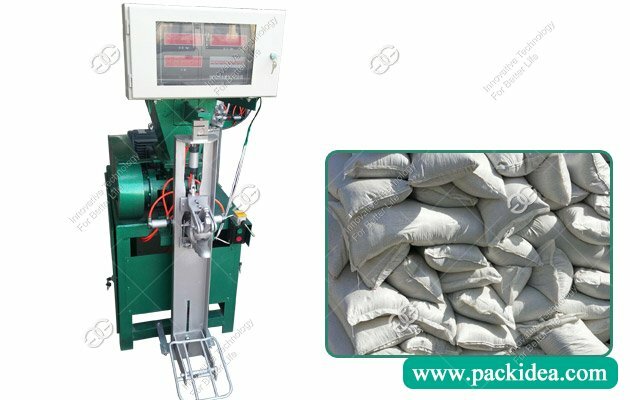 Single spout cement packing machine, which belongs to impeller type filling, has stable performance, simple operation, reasonable structure, convenient maintenance, can realize cement packing through pneumatic components. 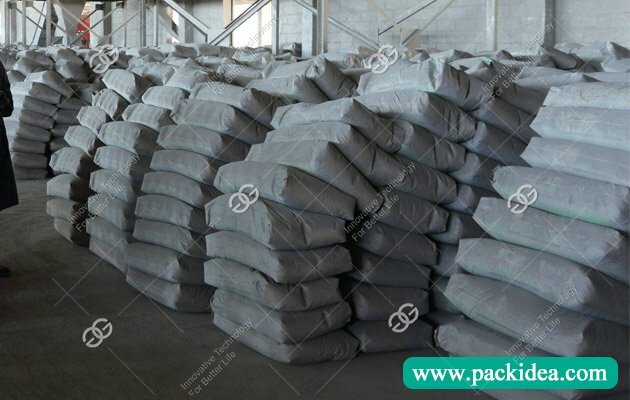 Widely used for liquid powder, granular packaging. 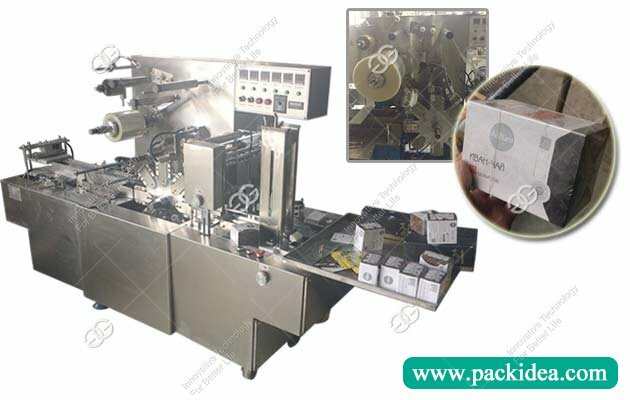 There are automatic impeller packaging machine and gate type impeller packaging machine. 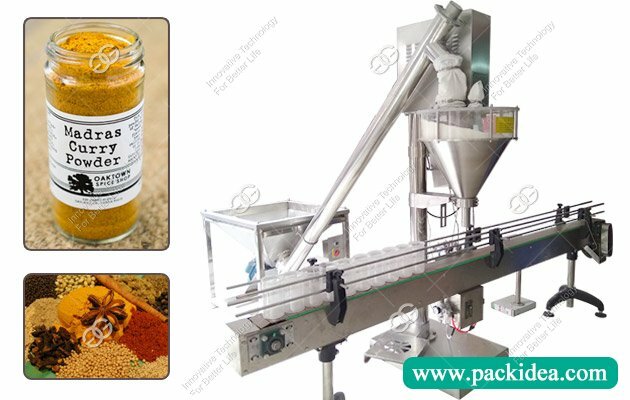 1) Set of automatic weighing filling and conveying sewing combined into an organic whole, compact structure, reasonable, low noise, low energy consumption, easy operation, improve the production efficiency, reduce the labor intensity of the workers, improve the working environment. 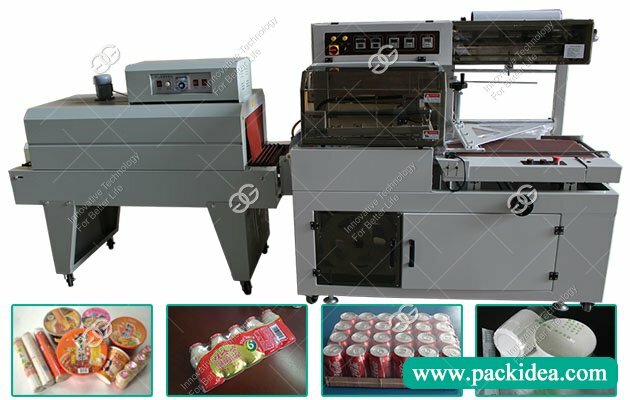 2) High-speed weight data sampling, automatic compensation, automatic stable zero, net weight measurement and other technologies, high measurement accuracy, reliable performance, long service life and high performance ratio. 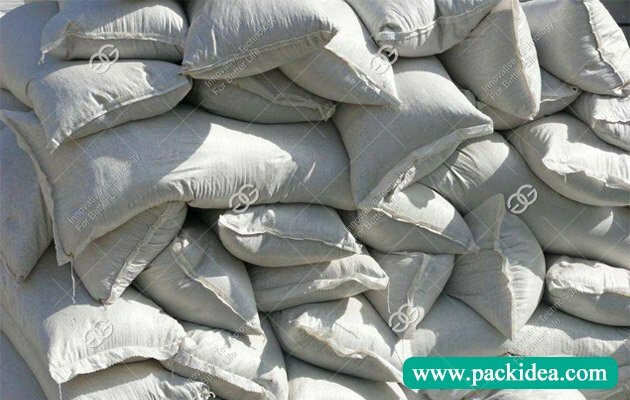 3) The measurement speed and precision can be improved by adopting digital filtering, analog filtering technology, eliminating mechanical vibration and material impact. 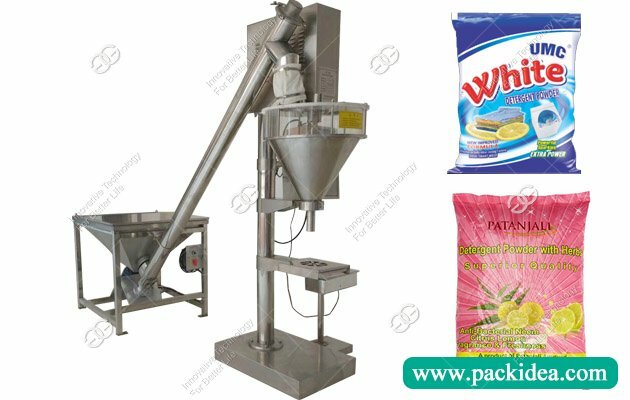 4) Automatic feeding compensation function, timely tracking material flow changes to ensure reliable measurement accuracy. 5) Multi-function display and automatic diagnosis technology, multiple data communication interfaces (linked to computer or printer), facilitate site management and centralized control management. 6) Special design can be carried out according to user requirements. 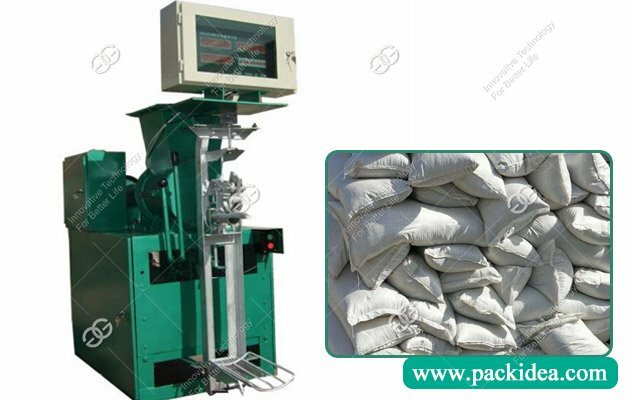 Q: Fixed and rotary cement packaging machine which is better? 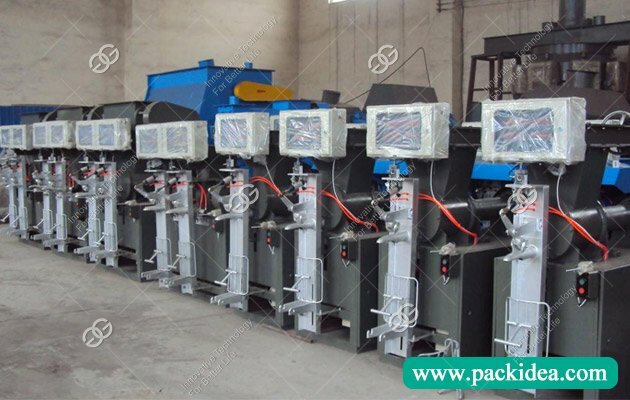 A: The fixed packaging machine has 1-4 fedding spouts, four spouts needs two people, and the rotary cement packaging machine has 6-12 mouth, and the yield per mouth is 10-15 tons per hour. Of course, the rotary is good, the price is also higher than the fixed type. It depends on your production. If you want to produce a high yield, you can choose a rotary type.